You’d like to think Rockstar had been watching the evolution of open world games in the last five years. Red Dead Redemption 2 has to be so much more than just a prettier, larger version of the previous game. It seems like Rockstar has indeed been listening and learning to the ways of the gaming world if the information from the first impressions of actual gameplay is anything to go by. Red Dead Redemption 2 sounds like a staggeringly dense game. 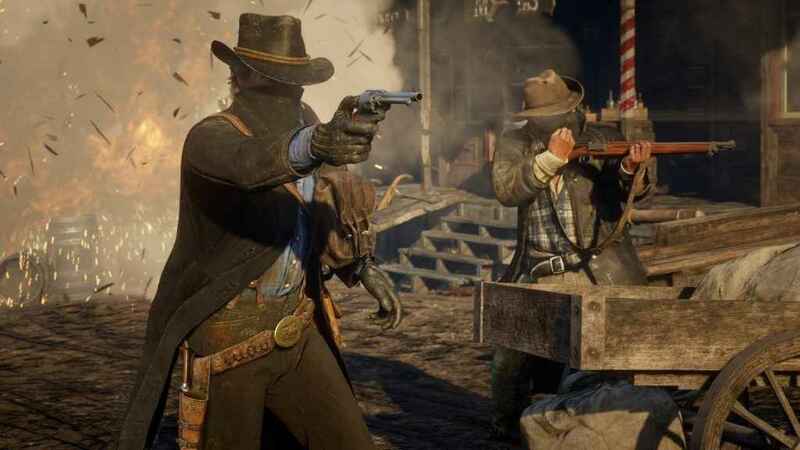 Here’s some of the hottest details from recent impressions on Red Dead Redemption 2. 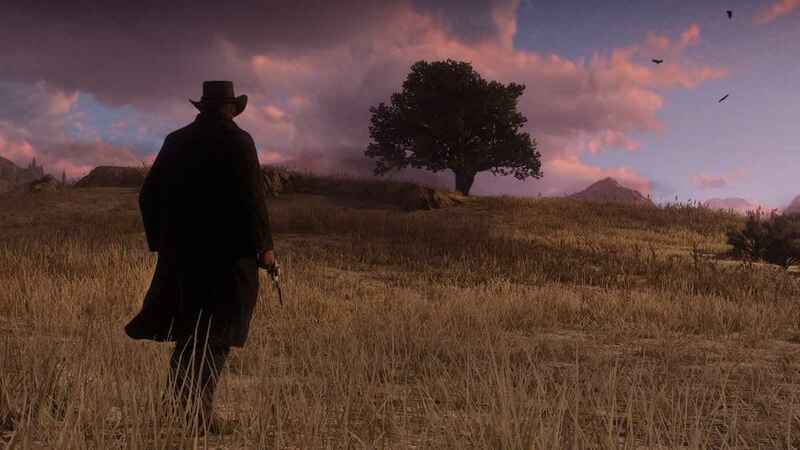 Rockstar sees the game as a companion piece to the original game, rather than a prequel. 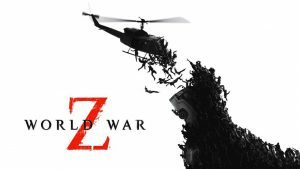 It promises that multiplayer will be a brand new open-world experience. 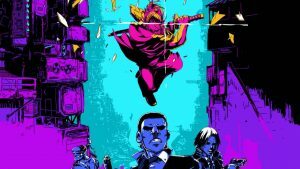 Dead Eye returns with only minimal tweaks. Slow motion long range kills shown from multiple angles. Protagonist Arthur plays an important role in the upkeep of the gang’s morale and supplies. Camp sees every character have a defined role in its upkeep. If food and resources are aplenty then everyone will be happy and content and greet you warmly But if the food supply runs low, you'll quickly know about it - people will mutter angrily about where the next meal is coming from. 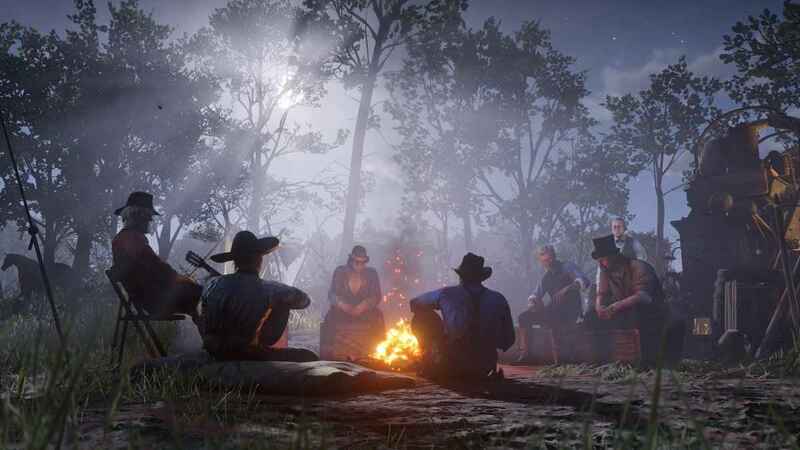 Rockstar emphasizes the camp will still continue regardless of your input. The line between what's a story mission and what's a side quest are now not as clear. Presented as opportunities given to Arthur. Many will be contextual too, dependent on the time of day, where you are and who you're with. You have complete control over how Arthur acts in the world, thanks to a smart new interaction system represented by a number of choices displayed in the bottom right of the screen. Can choose to greet people or intimidate them. These will dynamically change depending on a number of factors. This includes where you are, who you're talking to, and choices you've made previously in the interaction. Travel with your gun holstered and you'll likely get a friendlier reaction. Carry it in your hand and passers-by react more severely. Bandits and lawmen will retaliate aggressively, challenging Arthur and even drawing their own weapons. Horses have been massively improved compared to the last game. 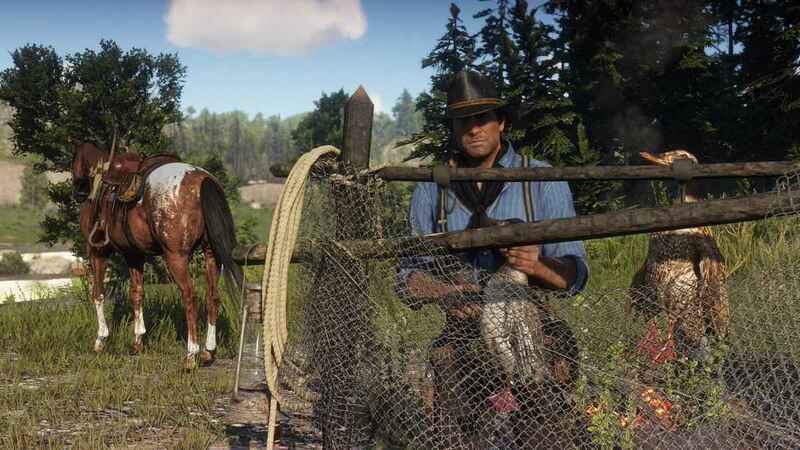 Rockstar wants you to think of your horse as a companion. You can build up a bond with your horse, making it perform better in intense situations. Different horse breeds have different personalities. They’ll react differently to the terrain, water, and stress. Horses can turn on a sixpence when walking but are naturally less nimble at speed. They won’t jump off a cliff. Gruesomely in-depth hunting. Carcasses will rot over time. More so in hot, harsh conditions. Bank jobs have multiple options for infiltration, diversions, and aggression. Time limits apply and you can change the plan on the fly. There’s a lot going on then, and this is just the tip of the iceberg! Wow, that’s so cool, can’t wait!